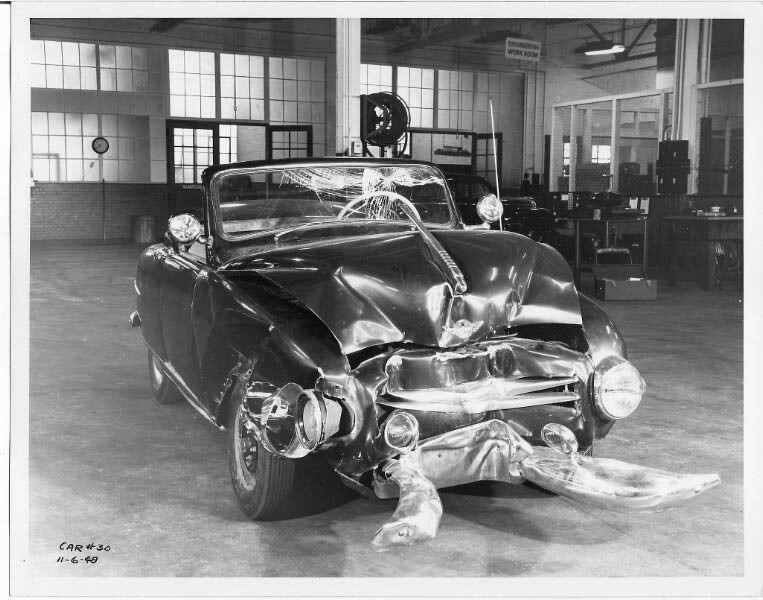 Top photo: Car #30 which was wrecked in New York City in 1948. 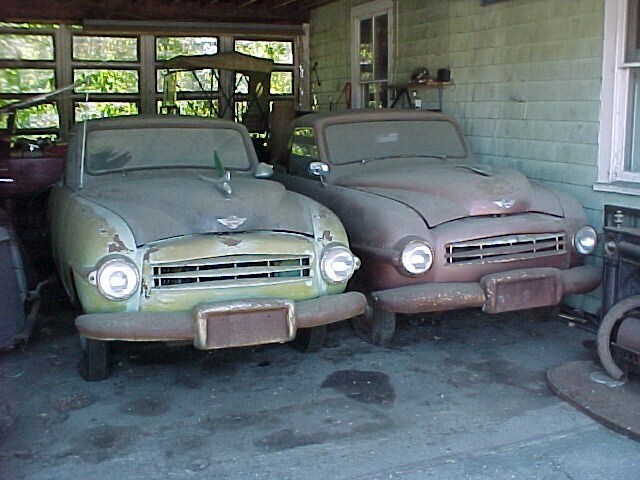 Next photo: Cars #67 (green) and #33 (brown), stored by a private owner in Massachusetts since 1954. The green car is the same car pictured on my "Historical Photos" page with the small boys posing in it. 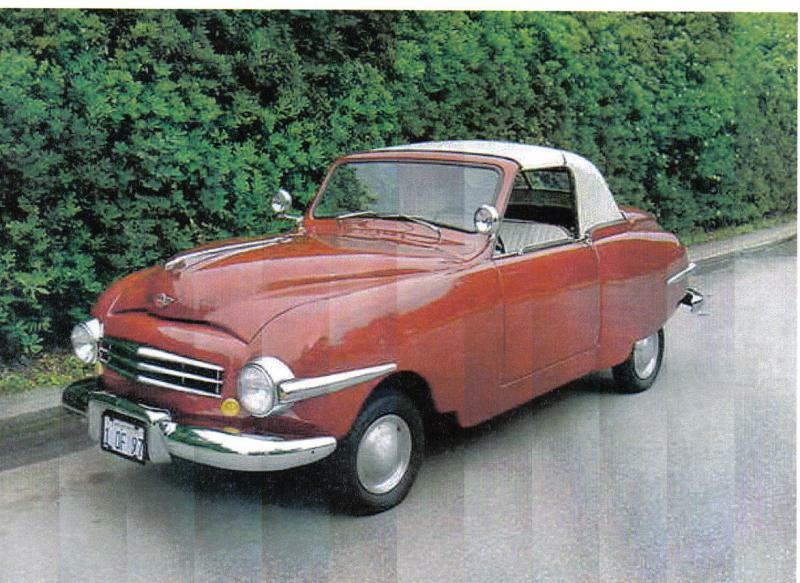 The third photo is of car #34, currently owned by Yours Truly, the Webmaster of this site, here in Orange County, California. From June 2007 through February 3, 2008 this car was loaned to, and was on public display at, the Petersen Automotive Museum in Los Angeles. This car is now back at home and is displayed at various local car shows as available. Bottom photo: Car #38, sold in January, 2008 to a new private owner in Southern California. (See "News and Updates" page.) 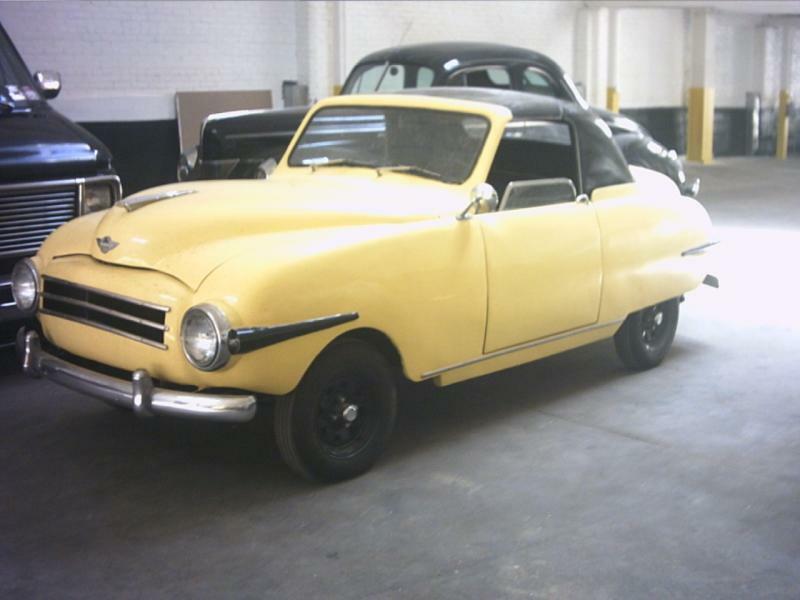 This car has now been fully restored and is a real show winner! 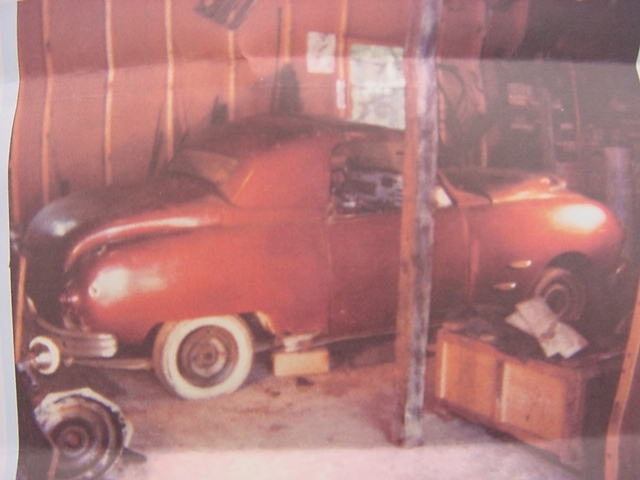 Top photo: Car #39, currently undergoing a restoration by a private owner in Missouri. 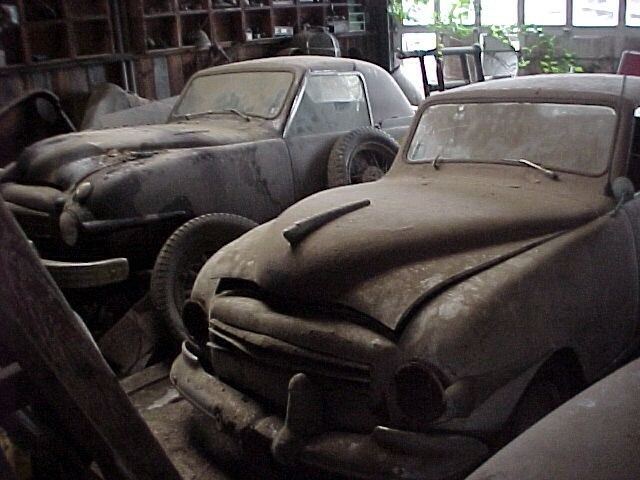 Middle photo: Car #42, currently privately owned in upstate New York. UPDATE: This car, sadly, was destroyed in a fire in November, 2013. Bottom photo: Cars #43 and #59, privately owned and currently "sleeping" in Massachusetts. In 2011 car #43 was sold to a buyer in POLAND ! 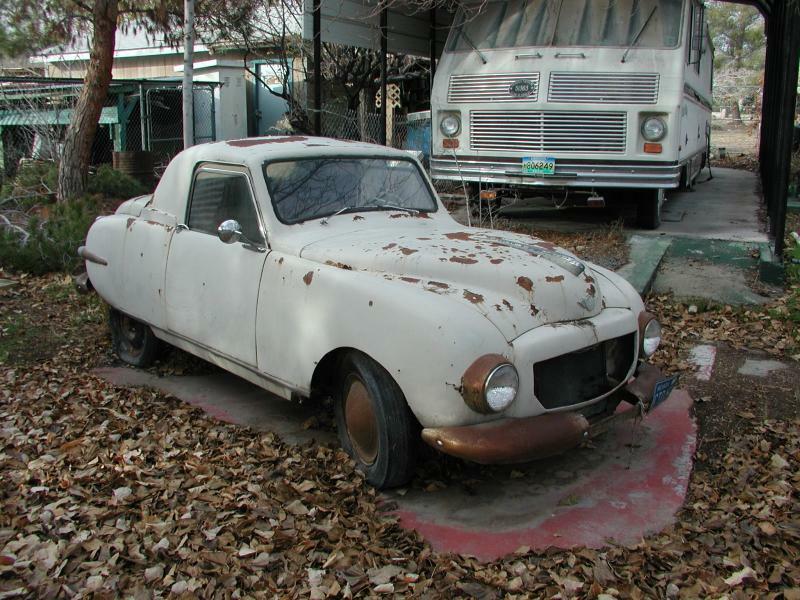 Car #59 was sold in April 2012 to a buyer in upstate New York. Copyright Ed Howard All rights reserved.